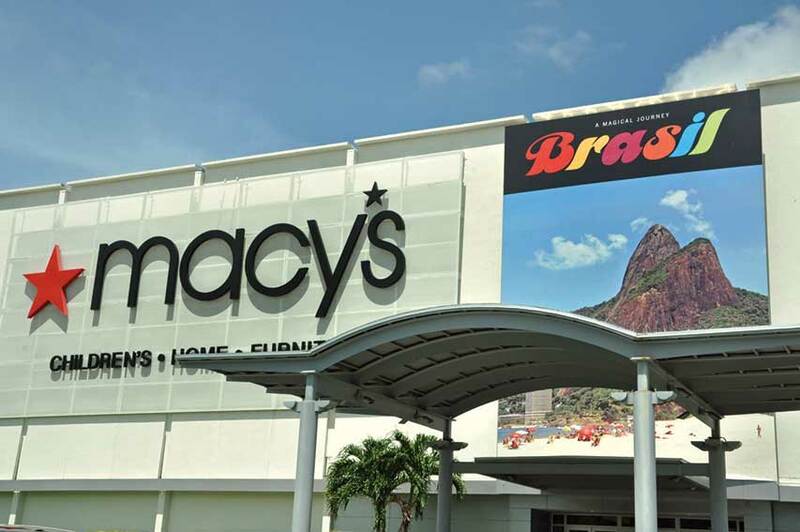 One factor, however, that has really contributed to the increase of Brazilian tourism and spending in Miami, he said, is the increased number of direct flights from Brazil to Miami via American Airlines, LATAM Airlines and Avianca Airlines. “In 2017 alone there was an increase of 17.1% of new seats, 21.7% more flights to Miami and 84 weekly direct flights from eight cities in Brazil to Miami,” he said. “It leads us to think that this will be a positive trend moving forward,” he said. In addition to increased flights, Mr. Aedo said he anticipates more Brazilian tourism and spending to take place in Miami as a result of major events such as Formula 1 hosting its grand prix in Miami in 2019 and the possibility of Miami hosting some of the World Cup soccer tournament in 2026. Another event that Mr. Aedo credits as being a tourism generator is the expansion of the Miami Open for tennis.